Traditional stuffed shells meets the taco and the result is this Mexican Stuffed Shells casserole! 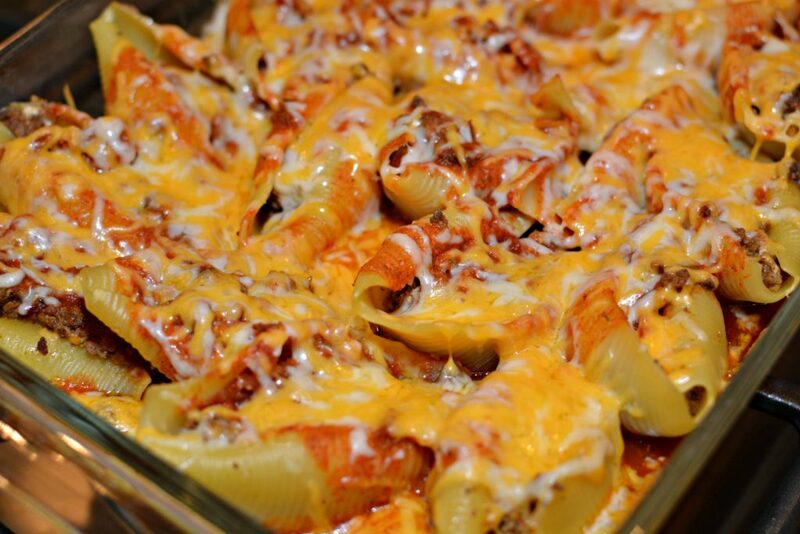 Beef filled, taco seasoned, creamy, cheesy casserole that is bound to be a favorite with all! 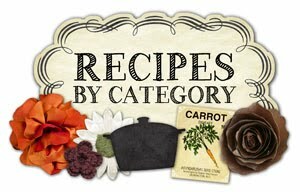 As you may have read in previous posts, I make one recipe from my blog each week and offer it to local friends and families. 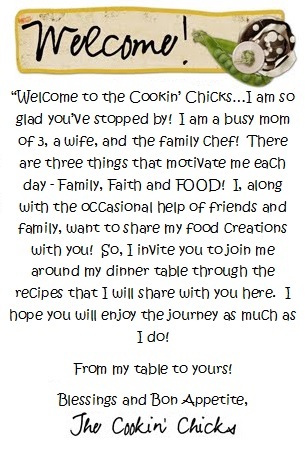 It is a great way to keep myself in the kitchen (which I love), as well as get feedback from several people. 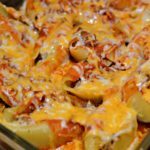 Last week, I chose to make these Mexican Stuffed Shells and let me tell you, these were a HUGE hit! Not only was MY family stoked for dinner, but I heard from several others how quickly their meal disappeared due to people having seconds, hehe! Heck, my hubby and I were fighting over who got the leftovers since they were THAT tasty! 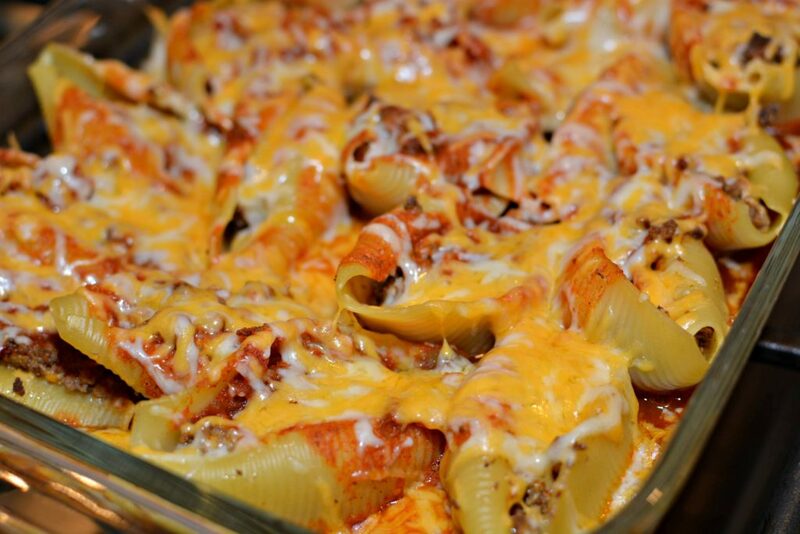 Ground beef, cream cheese, and taco seasoning stuffed into pasta shells. Topped with an enchilada sauce/salsa combination and cheese…..what more could you ask for in one dish, right?! When serving it, I typically add a dollop of sour cream to the top as well as some diced avocados. Whether eating these straight from the oven as is, or doctoring them up with toppings, these are bound to be a favorite of yours as well! You can make these a day ahead of when you need them, or freeze them for a later date too!! In a large pot, boil water and cook pasta shells according to directions on box. Drain and rinse with cold water. Set aside. In a medium skillet, cook beef over medium high heat until no longer pink. Drain fat. Add in the taco seasoning and mix well. Stir in the cream cheese until combined. In a medium bowl, combine the salsa and enchilada sauce. To prepare casserole, pour half the enchilada/salsa mixture into the bottom of a 9 x 13 baking pan. Stuff each cooked pasta shell with about 1 tbsp of beef mixture and place stuffed shell in baking pan. Continue until all shells have been stuffed and pan is lined with shells. Pour remaining sauce on top of stuffed shells evenly. Cover pan with alumium foil and place pan in oven to cook for 30 minutes. Remove foil and sprinkle both cheeses on top. Return pan to oven for an additional 10 minutes, or until cheese is melted. Serve with toppings of choice or as is! Enjoy!